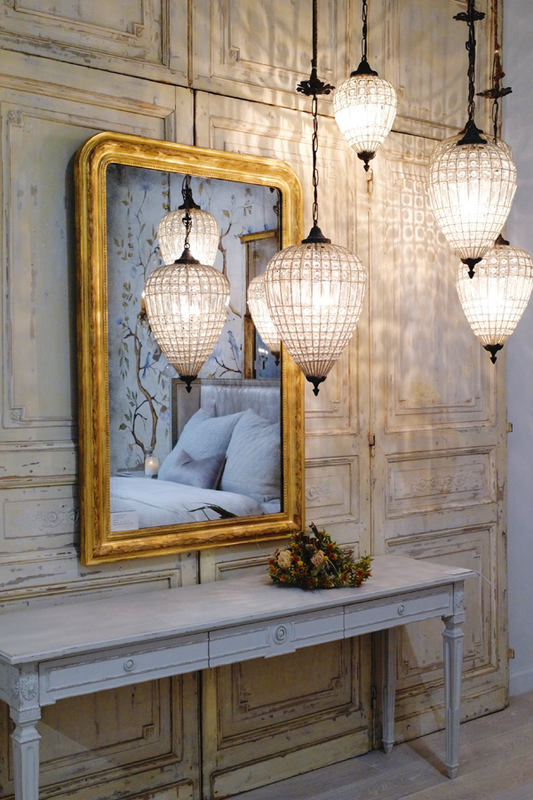 High Point Market…it’s the largest furniture trade show in the world. 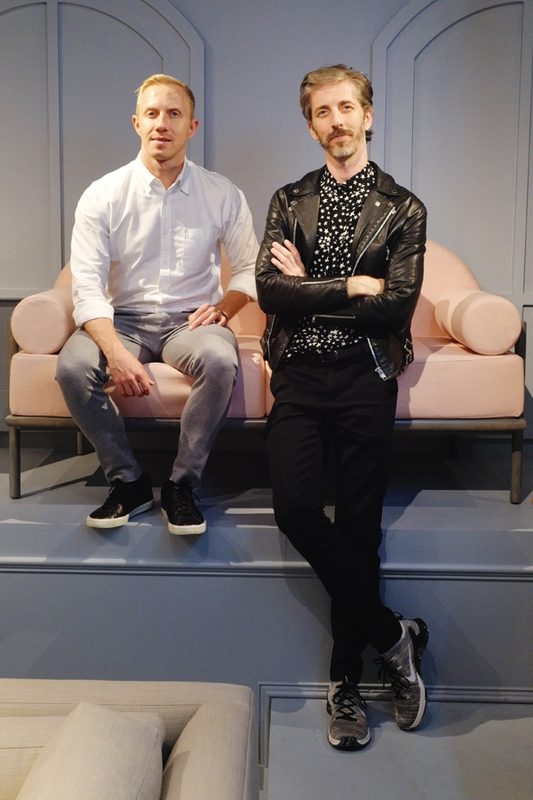 It’s basically like Fashion Week for furniture…and this year I’m going! 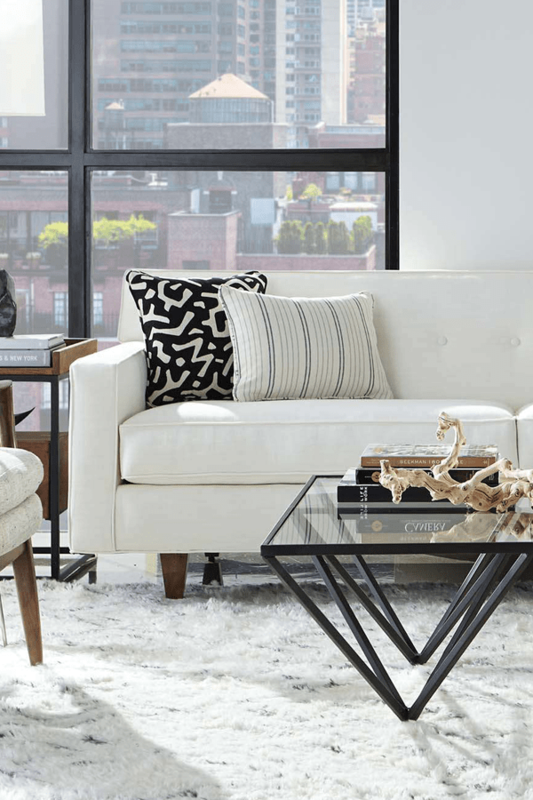 All the latest furniture launches (I mean you should see the Rumba Crescent Sofa from Adriana Hoyos…srsly, woah! I can’t wait to sit my bum in that sucka), the newest trends, industry spotlights…yep, I get to experience it all. And lucky for you, I’m sharing all the deets here and on Instagram.